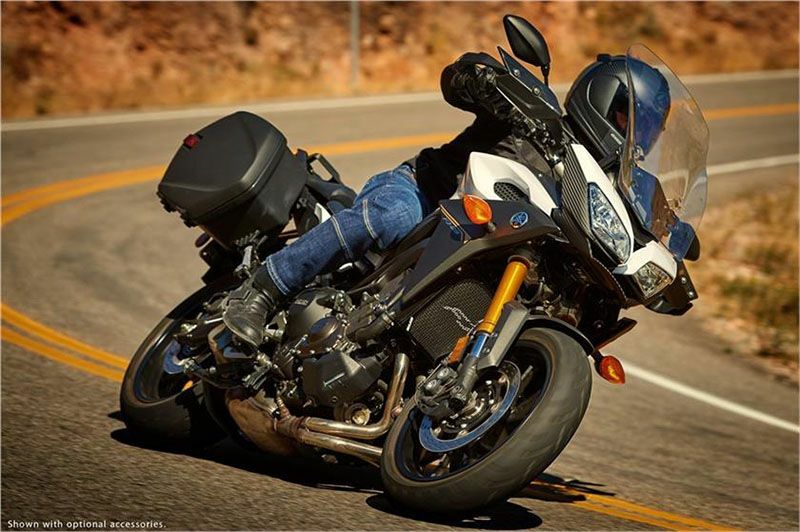 ADJUSTABLE ERGONOMICS: The aluminum tapered handlebar is adjustable up to 10mm to accommodate different rider preferences, while the rider’s seat can be easily adjusted 0.6 inches up or down for additional legroom. 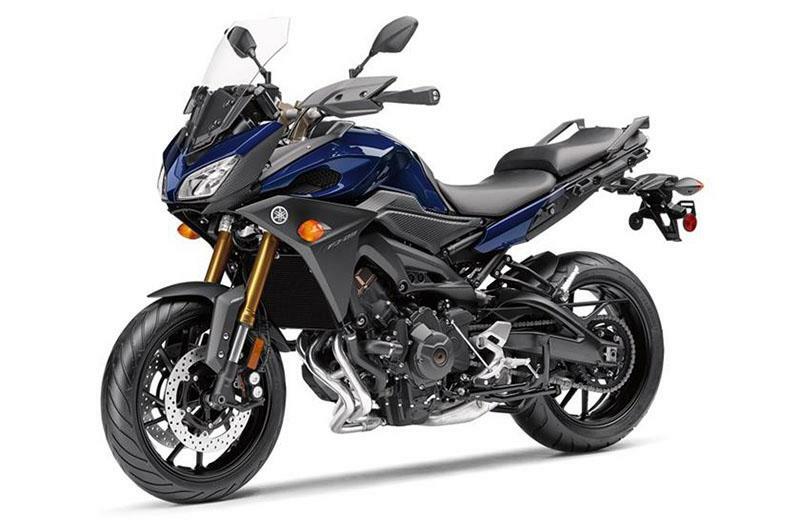 An accessory low saddle is available, dropping the seat height by 1.25 inches, and the rear suspension height adjuster accessory brings the seat down an additional 9/16 inch. 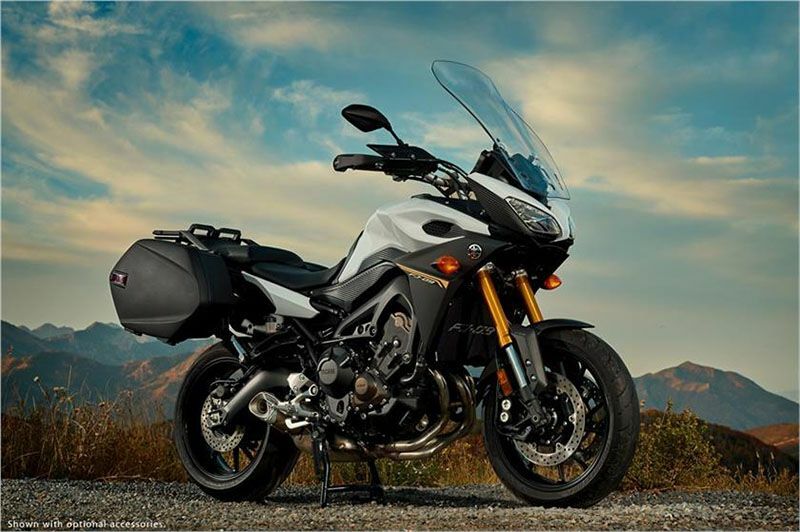 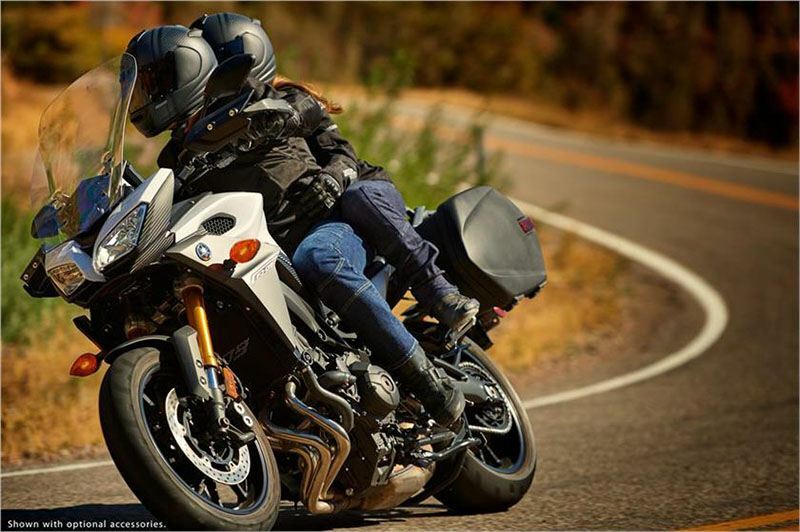 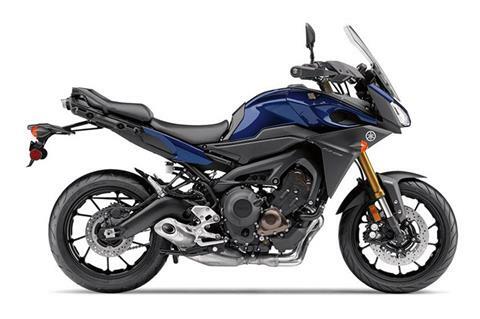 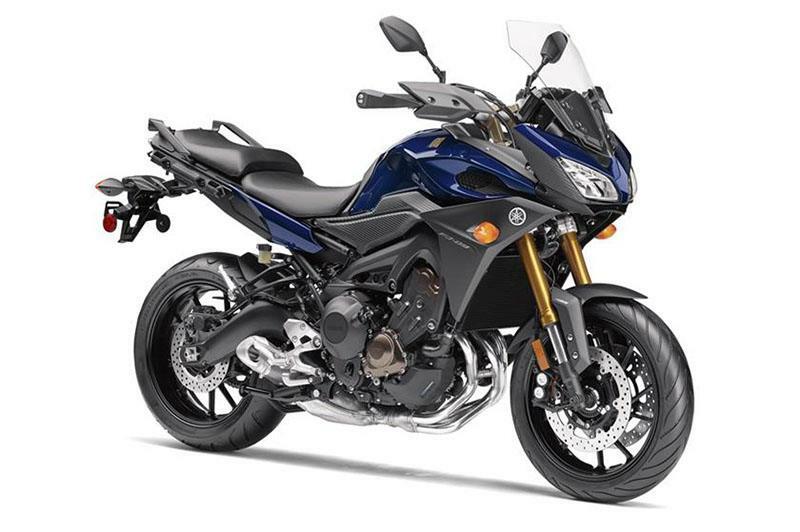 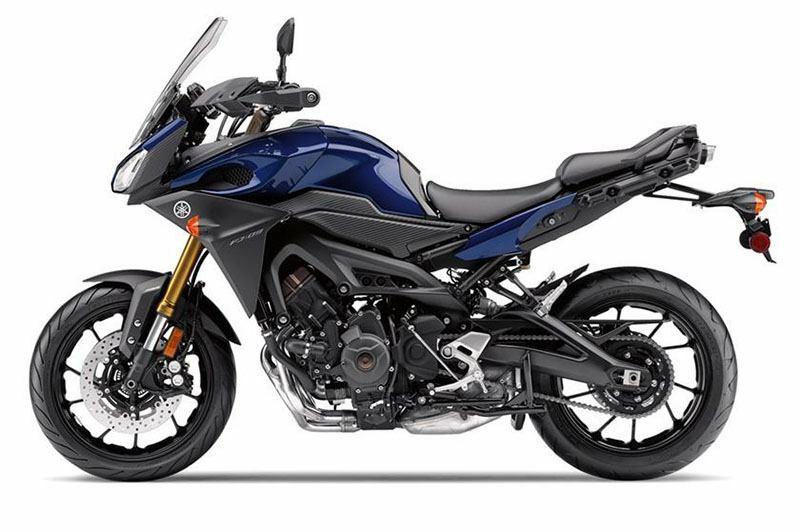 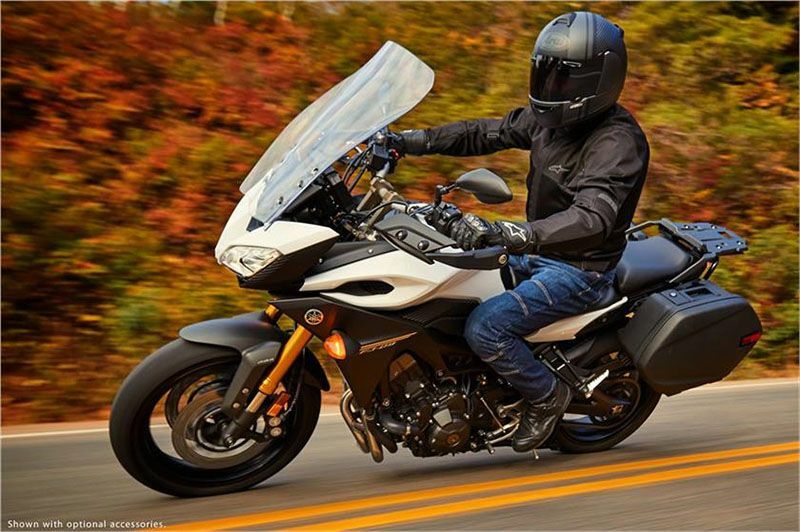 CROSSPLANE CRANKSHAFT: This FJ-09 engine features Yamaha’s “Crossplane Crankshaft Concept” that provides linear torque development in response to the rider’s throttle input. 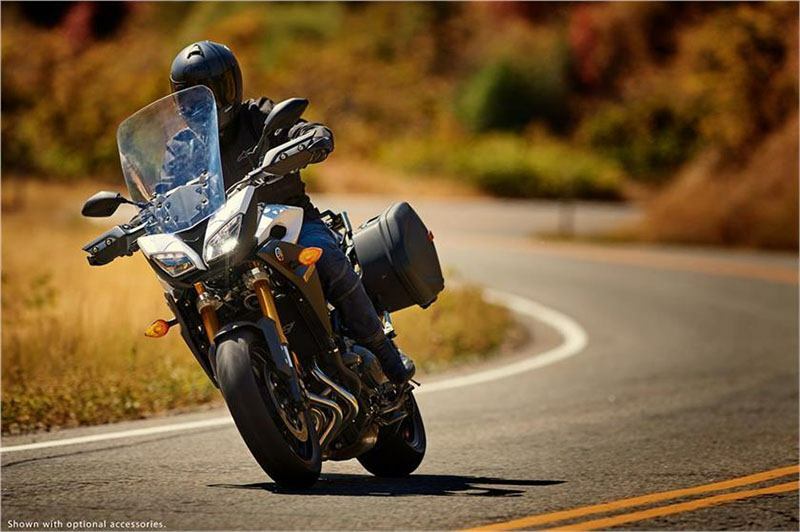 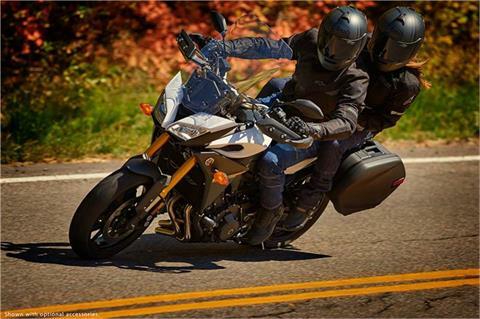 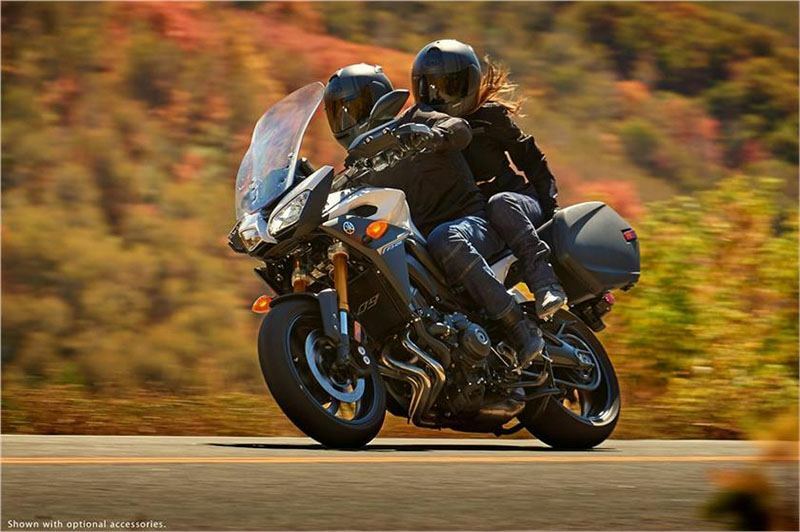 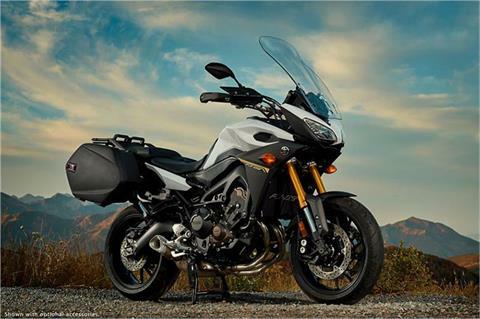 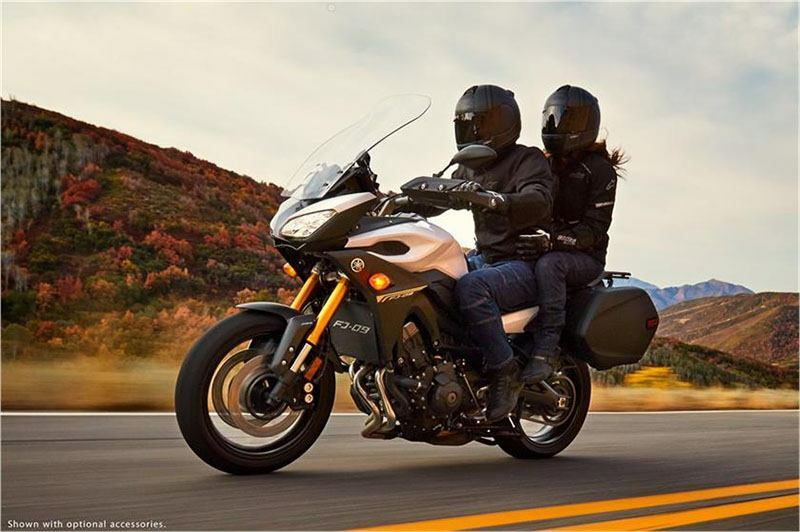 SELECTABLE ENGINE CHARACTER: The FJ-09 is equipped with Yamaha D-MODE (or “Drive Mode”) variable throttle control system. 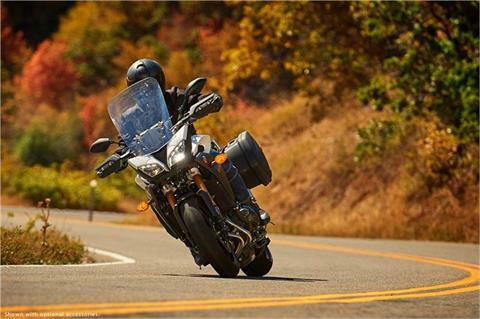 The rider can choose at will from three throttle valve control maps (Standard Mode, “A” Mode, and “B” Mode) for different performance characteristics. STUNNING 3-CYLINDER ENGINE: 847cc liquid-cooled, in-line 3-cylinder, DOHC, 12-valve “Crossplane Crankshaft Concept” engine derived from the award winning FZ-09™. This engine combines advanced high tech components including YCC-T® and Yamaha D-Mode, with a crossplane concept crankshaft to deliver an exciting, torquey and quick-revving engine character.